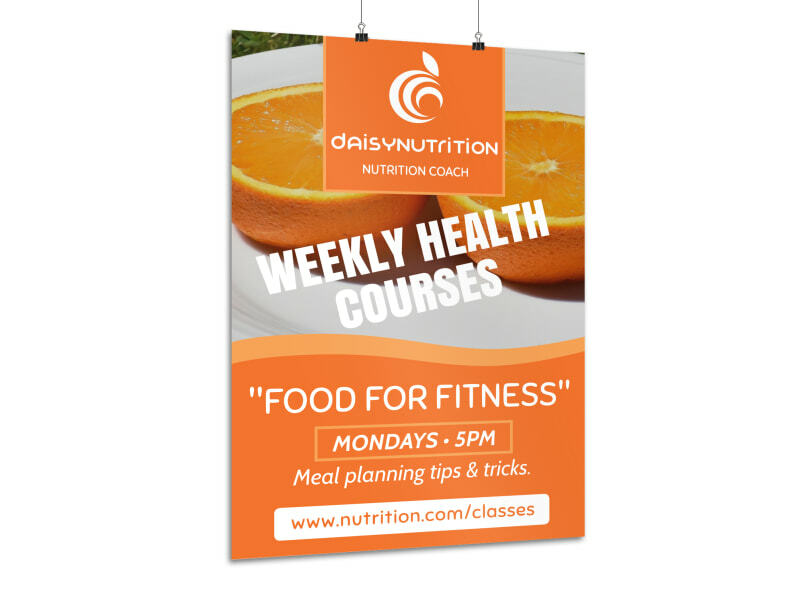 Customize our Health Courses Poster Template and more! 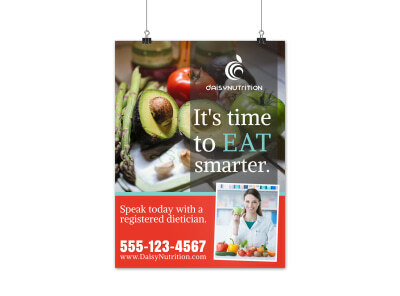 Invite students to add health courses to their schedules this semester with this eye-grabbing poster. 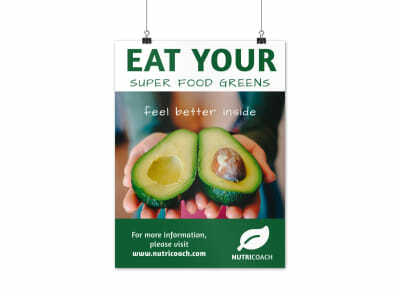 Make a professional looking poster with the use of our online editor, that allows you to add the images, text, and colors of your choice. 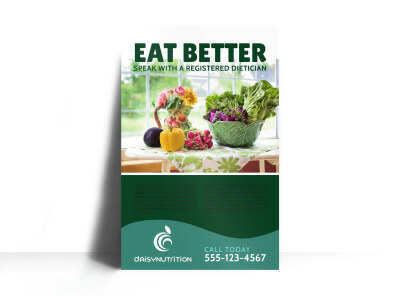 Customizations are limitless, so begin the design process today and have your poster ready for printing fast!